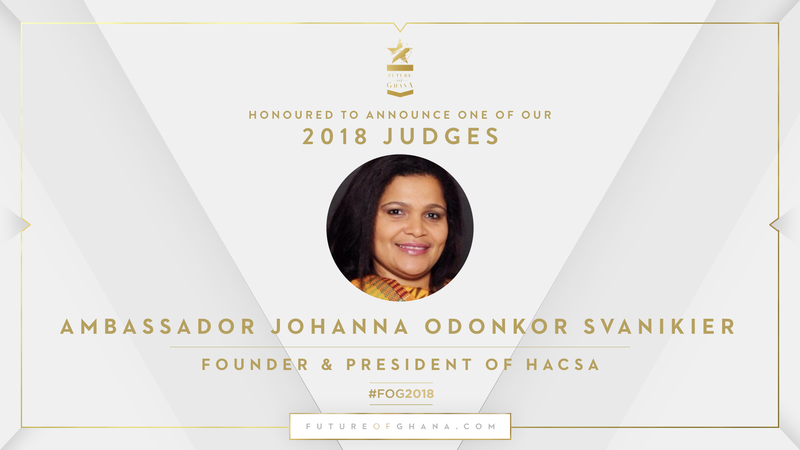 Ambassador Johanna Odonkor Svanikier is the Founder, President and CEO of the Heritage and Cultural Society of Africa an NGO with the mission to preserve, advocate for and promote the use of African heritage and culture for social and economic development. She is also Ghana’s former Ambassador to France & Portugal and Permanent Delegate to UNESCO and La Francophonie. During her tour of duty in Paris, she initiated Ghana’s membership of the OECD Development Centre where she represented Ghana on the Governing Board. of Lands and Natural Resources under two administrations as well as on the Petroleum Revenue Advisory Commitee of the Ministry of Finance. She currently serves on the Board of the Economic Club of Ghana and the Advisory Group of the Executive Club of the Head of State (Duke of Edinburgh International) Award Scheme. 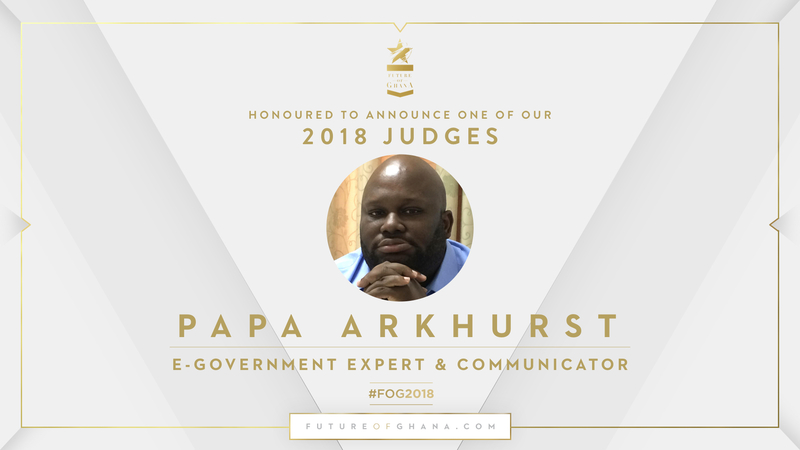 Papa Arkhurst is an e-government expert and an accomplished key communicator who has earned the highest coveted award of Distinguished Toastmaster (DTM – the first individual to have achieved this in Ghana) with the Toastmasters International Organization. Papa has been instrumental in setting up 7 of the current 9-chartered clubs, a number of which are in corporate organizations. Through engagement on a weekly/bi-weekly basis, he gives talks and mentors a number of passionate individuals on various issues in an effort to help them improve on their communication and leadership skills, whilst exposing them to his varied network. He has a passion for citizen advocacy and business innovation for social good. He is also deeply passionate about using business, information, communication and technology as tools for implementing sustainable growth and development. As the founder of the G-wave movement, and the BWP-Series (a youth empowerment forum), and as a member of the Ghana Open Data Initiative, Papa is consistently finding innovative ways of promoting the beautiful culture of Ghana and her children. He was the Chairman of the Koica Alumni group, an office which he used to strengthen relations with his South Korean contacts, promoting Ghanaian people and their products and sharing lessons he had picked up from his time in Korea. Papa has studied and worked in Africa, the Americas and Asia and has through it learnt to look at things from a global perspective, he is a keen innovator, and views life through a unique lens. He is a staunch advocate of the view that we are the solutions to our problems, and has started movements like ASEM, G-Wave, Double KALA, the functional citizen. After over a decade in the public service, Papa Arkhurst has setup a consultancy for helping institutions build capacity in the effective use of Information, communication and technology. Afua Hirsch is an award-winning British Ghanaian author, journalist and broadcaster. She was the Guardian correspondent for West Africa, the social affairs editor for Sky News, and practised law as a human rights barrister. Her first book, Brit(ish) is about Britishness and identity, and will be published in January 2018 by Jonathan Cape. 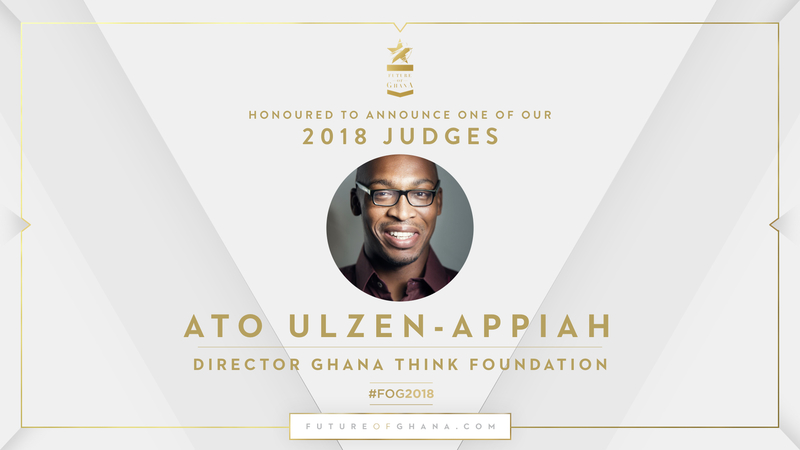 Ato Ulzen-Appiah is a (social) entrepreneur, consultant, social media influencer and blogger. He studied at MIT and Stanford in civil engineering and management disciplines. He’s the director at the GhanaThink Foundation which mobilizes and organizes talent for the primary benefit of Ghana. He’s a member of the Global Shapers Alumni, part of the World Economic Forum community. He has consulted for various organizations, including the World Bank. He worked at Rancard as product manager building new revenue services off its platform. Media and international development professional Jemila Abdulai combines her business, communications and project management expertise with her strong passion for Africa. 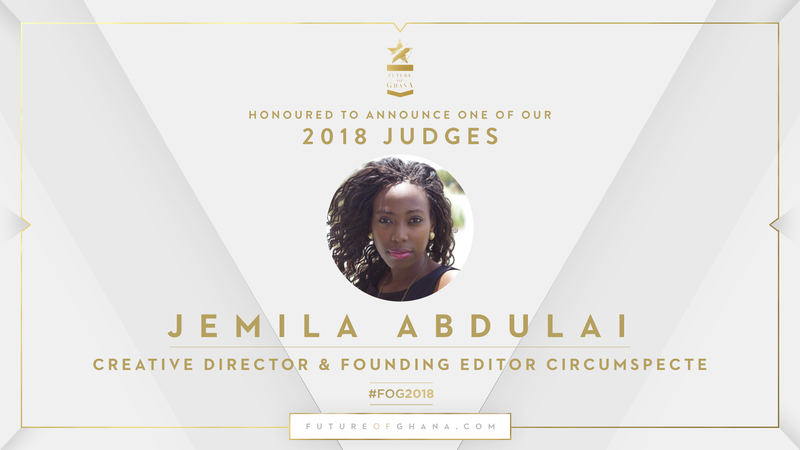 Jemila is the creative director and founding editor of the award-winning website Circumspecte.com; an online platform dedicated to meaningful insights, interaction and creative action related to Africa and Africans. A blogger and avid communicator, Jemila excels at creating content, connections and conversations. She works with Africa-oriented brands, companies and organisations like the African Development Bank and the World Bank Group create and leverage digital content and tools. She has written for Devex and the LSE Africa Blog, alongside features on Al-Jazeera, BBC, This Is Africa and Thought Catalog. More recently, Jemila has applied her people and storytelling skills to film. She secured her MA in International Economics and International Affairs from Johns Hopkins SAIS, speaks Arabic and French, and has worked in over 10 countries, the majority of which are African.